Games Room With Table Tennis And Table Football. Nobody Inside. Lizenzfreie Fotos, Bilder Und Stock Fotografie. Image 103170192. Standard-Bild - Games room with table tennis and table football. Nobody inside. 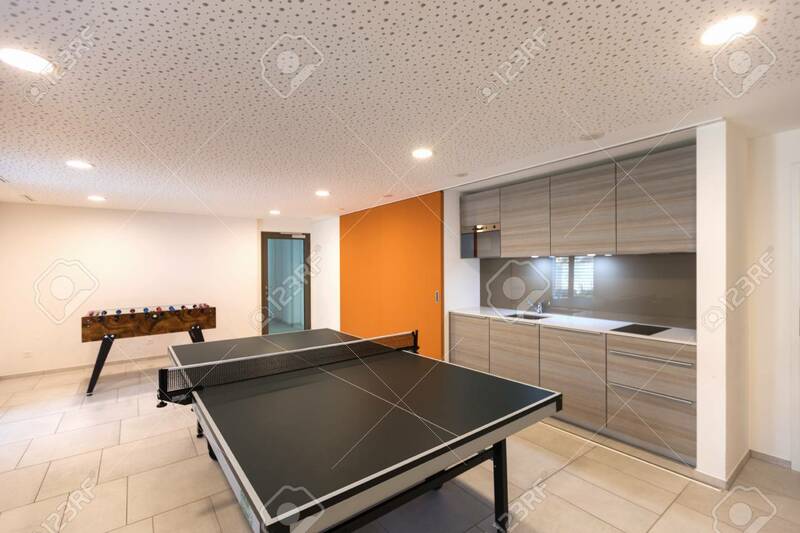 Games room with table tennis and table football. Nobody inside.